New Jersey super-group Naughty By Nature has nearly a twenty-year track record of creating the hits and party anthems that have become the soundtrack to our lives. Their music has smashed through mainstream barriers all while remaining true to the sound, message and grit of the hood and for their efforts over the years they have picked up a Grammy and American Music Award as well as having one of their albums go Platinum. Naughty By Nature, initially called New Style, began performing at talent shows and were discovered by fellow New Jersey native and then-emerging HipHop artist, Queen Latifah. Their self-titled debut album was released in 1991 and quickly assaulted the music charts with the instant classic #1 hit “O.P.P.”. The group quickly became crossover stars, while maintaining their ghetto sensibility and launching their own much loved clothing line. To date, their success and longevity as a hip hop group has been unparalleled and albums like “19 Naughty III”, “Poverty’s Paradise“ and “Nature’s Fury” all prove that. After a hiatus that saw band members go off to variously produce award winning music with artists including Luther Vandross and Notorious B.I.G and find success acting in film and television, the group reformed and now continues to tour globally, ripping stages from Australia to Canada and New Jersey to South Africa. 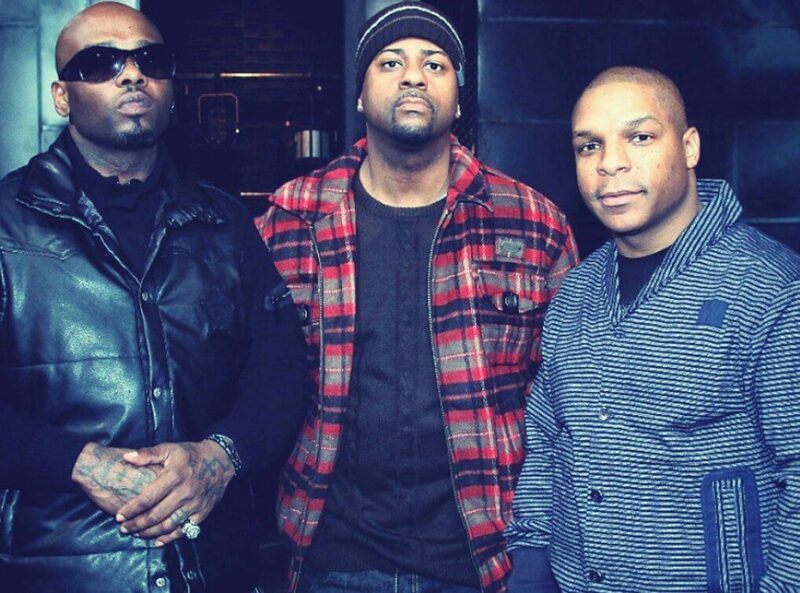 Naughty By Nature is on their A-game and have no plans to stop anytime soon.